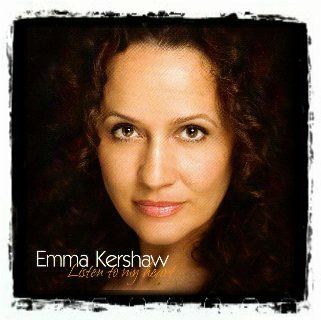 You can purchase Emma's Debut CD through our online shop. Total Cost = £13.99. Please email Emma for postage costs outside the UK. Address on Contact page. Tracks include Songbird, When He Loved Me, You and I, Drinking Again, Go Away Little Boy, Sometimes a Day Goes By, The Man With the Child In His Eyes & Listen to My Heart.